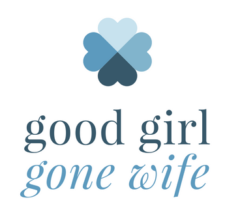 My life as a busy wife and mom! 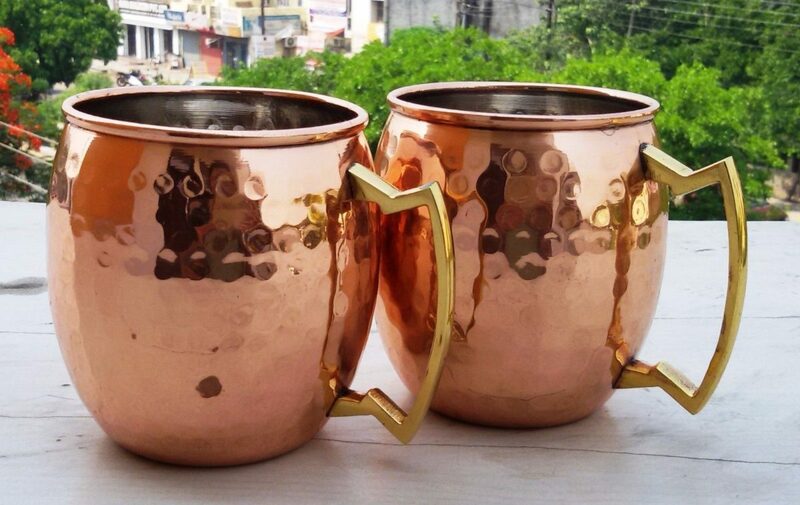 This year I got an awesome birthday present from one of my friends: a gorgeous set of these Moscow Mule copper mugs. She had them shipped directly to me with a lovely card – what a great friend! I am a huge fan of a well-made cocktail, and over the years I’ve gravitated towards the Moscow mule, which is a delicious drink with a spicy side (which comes from the ginger beer which is used as an ingredient). Interestingly, no Moscow Mule drink is complete without being poured and served in a pure copper mug. This is because the copper keeps the drink perfectly chilled, and also adds a hint of flavor. In short, if you want the real thing, you’ve got to have it in a copper mug. For a long time the only place we could enjoy Moscow Mules was at the bar, where they they had copper mugs in which to serve the drink. However, we now have our own set of six at home, which means the good times keep on flowing at a much lower cost! Next Next post: Hatchimal Christmas Surprise!